Navigating the World of Dental Insurance Terminology What’s an intraoral camera? We know it’s hard to say no to an energy or sports drink. That’s why Drs. 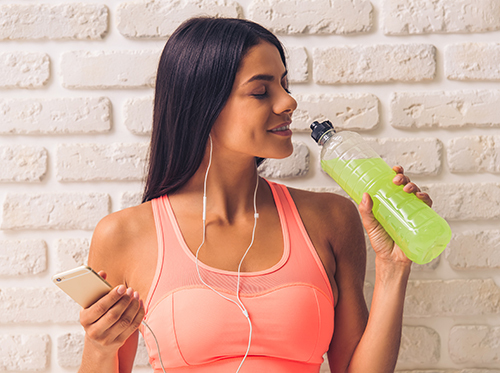 Kaye, Tushman, Goldstein, Jacobs, Wexler, Novison, and Salaverry and our team want to make sure you know the effects that energy and sports drinks can have on your smile and overall oral health. You might just think twice next time you crave one. If you have any questions, don’t hesitate to give us a call at our New York, NY office. Shoot us a message on Facebook, or let us know on your next visit!